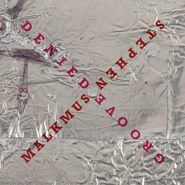 Stephen Malkmus steps out from The Jicks on his electronic solo LP Groove Denied. 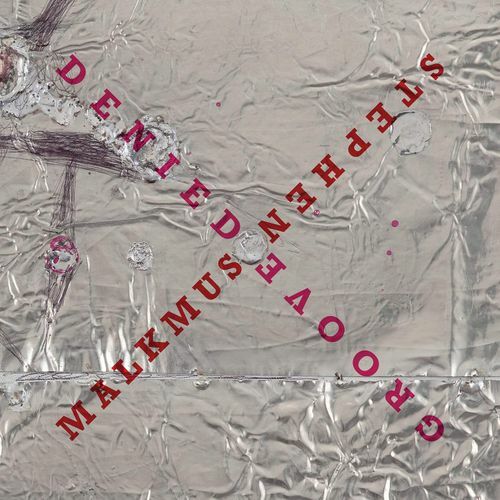 Yeah, we get it; the album sounds different than Malkmus’ signature guitar-centric college rock. Yet it’s hard to believe Groove Denied was initially rejected by Matador for that very reason — mostly because the record is just so damn good. It’s a New Wave-inspired, synth-heavy, grooved-out collection of songs influenced by Human League and Pete Shelley’s Homosapien LP. It’s unexpected but it’s an unexpected delight. Groove accepted.